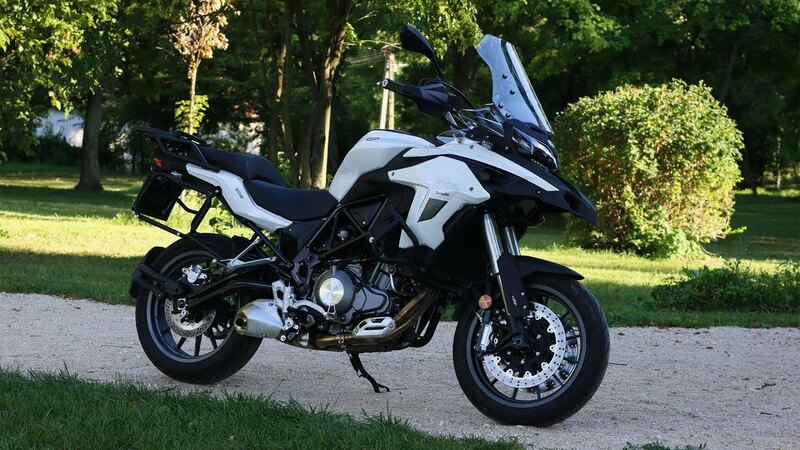 The sales of bikes for the month of August 2018 have gone down to 135,477 units from 146,158 units in the month of July 2018, the sales on a month-on-month basis have plummeted by 7%. As per the details revealed by Pakistan Automotive Manufacturers Association (PAMA), Honda has sold 80,012 bikes in August 2018, while in the previous month of July it shipped 90,009 units, there is a decrease of 11% (MoM). Moreover, if compared the sales of Atlas Honda with the same month of the previous year than the company sold 15,638 fewer bikes, which is a decline in sales. Moving onward, Suzuki bikes sale is down by 3% to 1837 units from 1901 units whereas, if compared the sales of August 2017 and 2018 then the sales of the company have gone up by 194 excess bikes in August 2018. Yamaha sold 2123 units, down by 2%, to 2159 bikes. On the other hand, the sales of second largest bike producer and seller, United bikes’ is down by 6% to 33350 units in August 2018. The company has recently launched an 800cc car namely Bravo in Pakistan to attract more consumers towards its platform. Ravi and Road Prince shipped 3073 and 14660 bike units in August 2018. 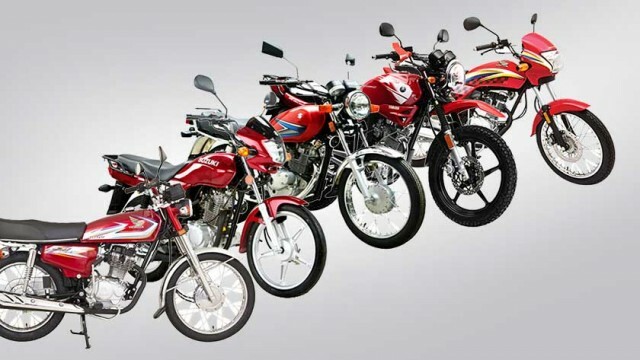 Aside from the decline in sales of the bike, the production of bikes in the country has gone up by 12.97% to 2,825,073 units in the Fiscal Year 2017-18, whereas in the previous Fiscal Year of 2016-17 the maximum output of local manufacturers was recorded at 2,500,650 units. 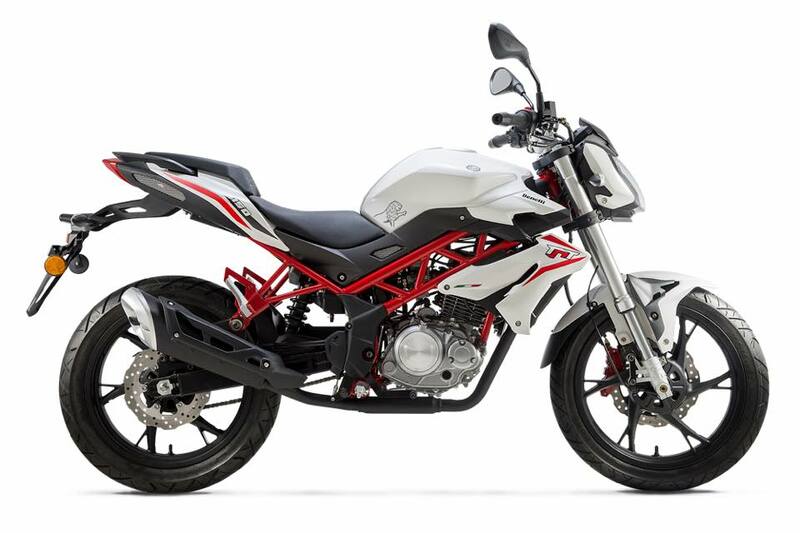 In the last few days, many new bikes have been introduced in the market such as Benelli TNT 150, Benelli TRK 502 tourer, Sultan 250cc by Super Power, and Neon M3 all-electric bike. The import of bikes has also seen a hike in the Fiscal Year 2017-18, it was up by 15.52%.